Students from BISFA, Clear Spring & Williamsport High Schools. 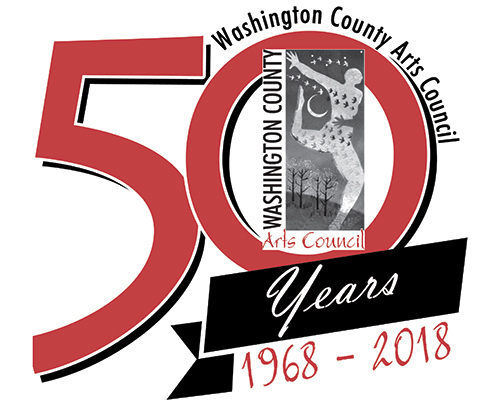 Opening Reception: October 5, 2018 from 5-7pm. Please use A&E Parking Deck at 25 Renaissance Way. WCAC is off the third level.